April 2017 – The Cooperative Association of Resort Exchangers (C.A.R.E.) recently announced a major change to its members regarding the frequency of future C.A.R.E. Conferences. 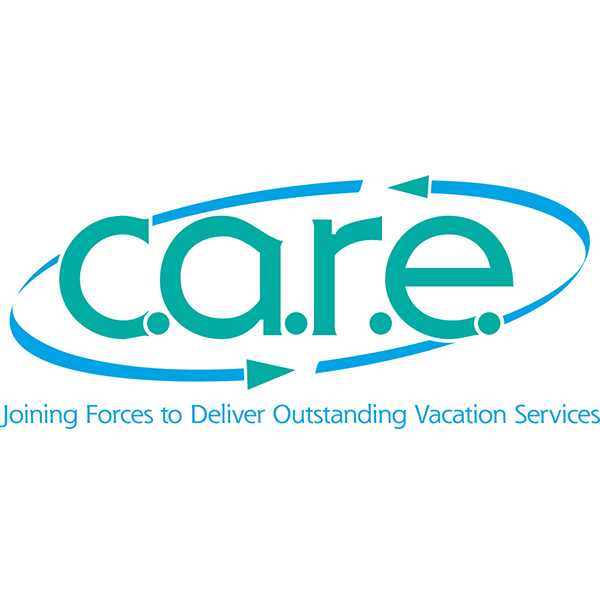 At the 2017 first quarter board meeting in Hilton Head Island, SC (hosted by Hilton Head Accommodations), C.A.R.E.’s Board of Directors voted in favor of changing their conference frequency from semi-annual to annual in 2018. As part of the Board’s consideration they reviewed economic and budgetary considerations as well as changing member needs and demands that could affect (and have affected) the C.A.R.E. organization. After extended and careful consideration it was determined that it was in the best interest of the C.A.R.E. trade association and its members to make this important change. While C.A.R.E. has been very successful with its current semi-annual conference platform for 32 years, many economic trends have rippled through the industry as a whole, in the last ten (10) years or so, affecting the association, its member companies and representatives. C.A.R.E. members, for the most part, have been seeking this change for several years now. It was just recently made possible in the last twelve months whereby the current membership was successful in recommending and approving a change in the organizational by-laws that opened the door for this change to come through on their behalf. C.A.R.E. will celebrate the end of its semi-annual conference reign in 2017 with its quickly approaching spring conference being held May 6-9 at the Wyndham Oceanfront Virginia Beach, Virginia (there is still time to register) and October 14-17, 2017 at their fall conference scheduled for the Anaheim Marriott Suites in sunny California. SAVE THE DATE now for the start of a new C.A.R.E. era! C.A.R.E.’s 66th Conference, and its FIRST Annual Conference will be hosted at the Renaissance Austin Hotel in Texas from April 7-10, 2018! Established in 1985, (C.A.R.E.) the Cooperative Association of Resort Exchangers, is one of the industry’s leading associations in ethical standards and value propositions. 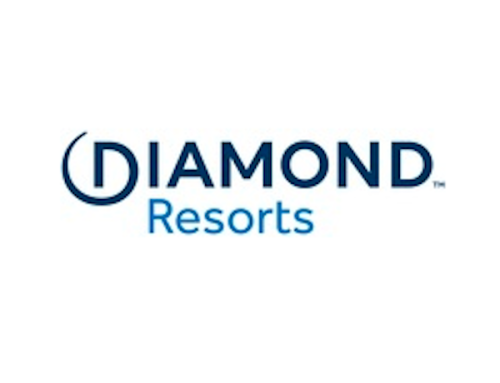 Its internationally diverse member base includes Resort Developers, Management and Exchange Companies, HOA’s, Travel Clubs and Wholesalers as well as many respected industry suppliers bringing value-added revenue enhancement opportunities. Members that possess rentable inventory or seek inventory for fulfillment of rental requests set the foundation of C.A.R.E. with a multitude of scenarios for securing client vacations, increased inventory utilization and heightened yield management. C.A.R.E. members have the ability to share inventory via week-to-week exchanges, weekly wholesale rentals, guaranteed and free-sale blocks as well as year-round and seasonal leases all over the world.